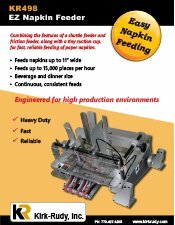 An easy way to feed paper napkins in a production environment. 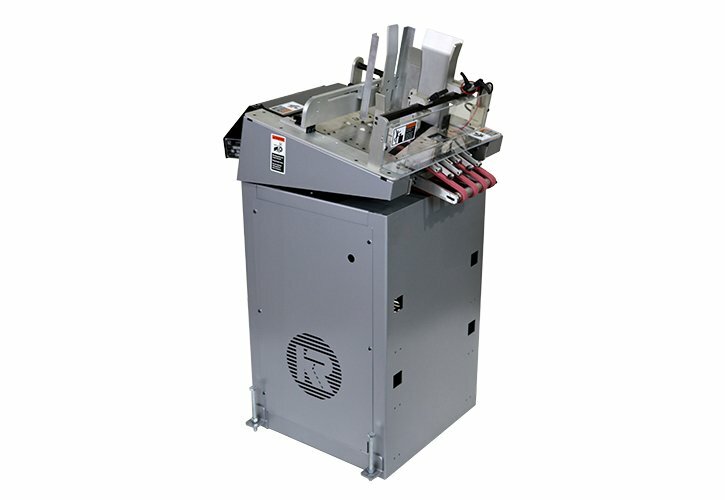 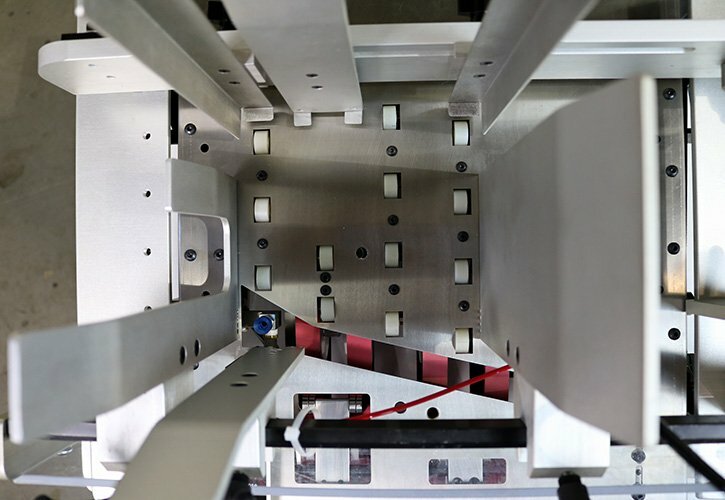 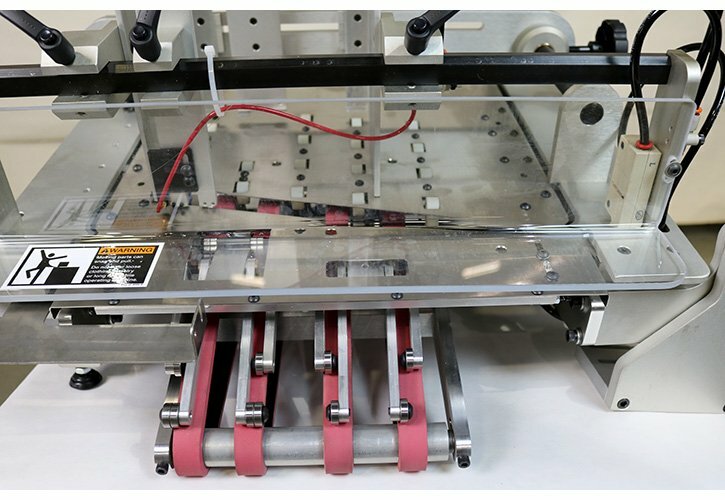 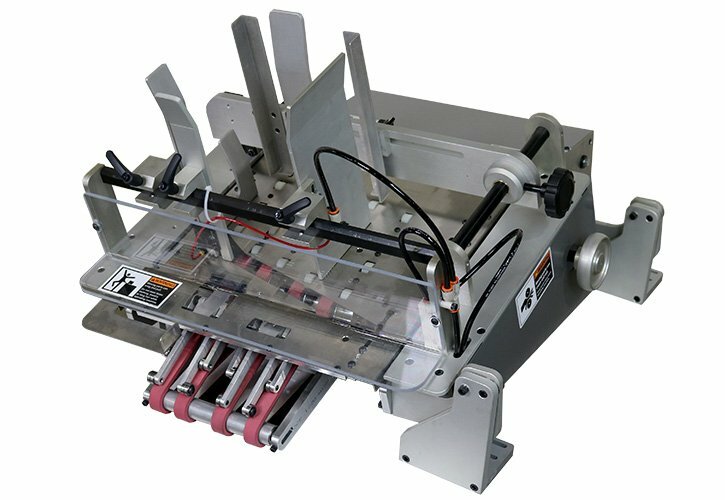 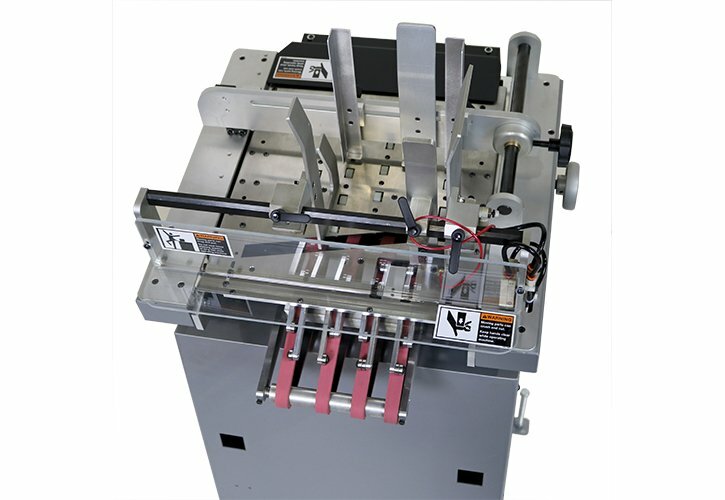 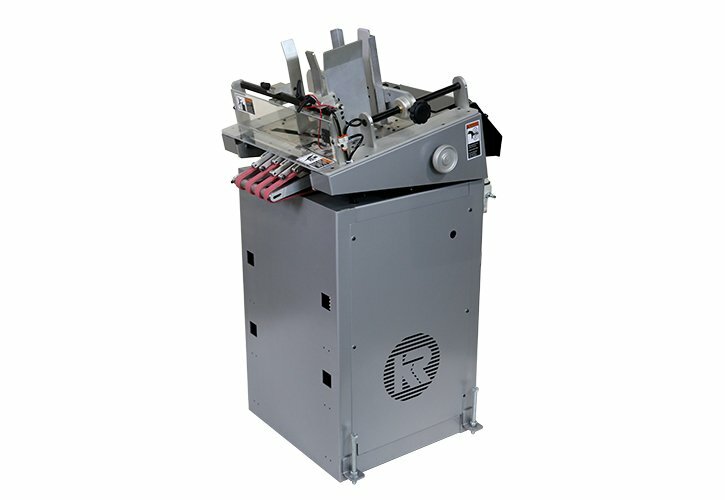 Combining the features of our popular shuttle feeder, along with characteristics of a friction feeder, our engineers have developed a unique way to feed various size paper napkins onto a transport base for operations such as printing or embossing. 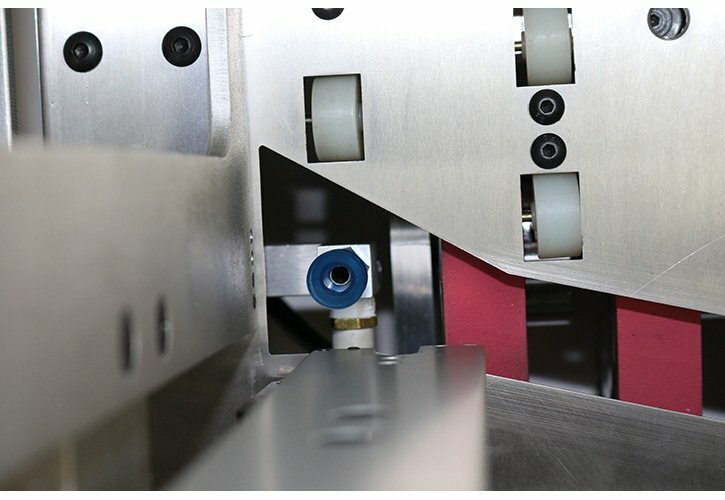 The unique design of a tiny suction cup that pulls down one corner of the napkin and places it on feed belts which delivers one napkin at a time for reliable operation.